An exceptionally strong chair frame and woven cord seat give the Hans Wegner CH23 Side Chair a natural and organic vibe. Unsurpassable strength and stability offer comfort and support that will last. 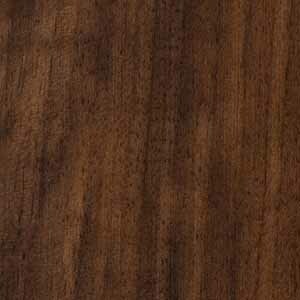 Choose from a large selection of solid American wood types and finishes so that you can ensure a warm addition to your living or dining space. Whether used as extra seating in the living room or paired with a complementary dining table, the Hans Wegner CH23 Side Chair from Origins by Inmod promises comfortable seating while infusing your home with its rustic charm. 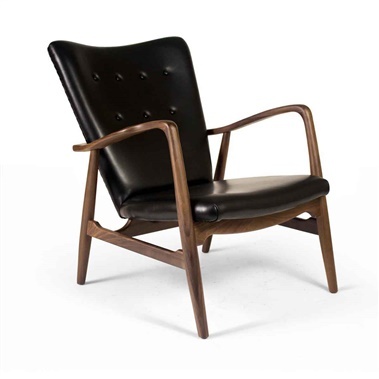 Featuring a traditionally constructed solid wood frame and an ergonomic backrest, the modern side chair provides the perfect mix of classic design and modern comfort. 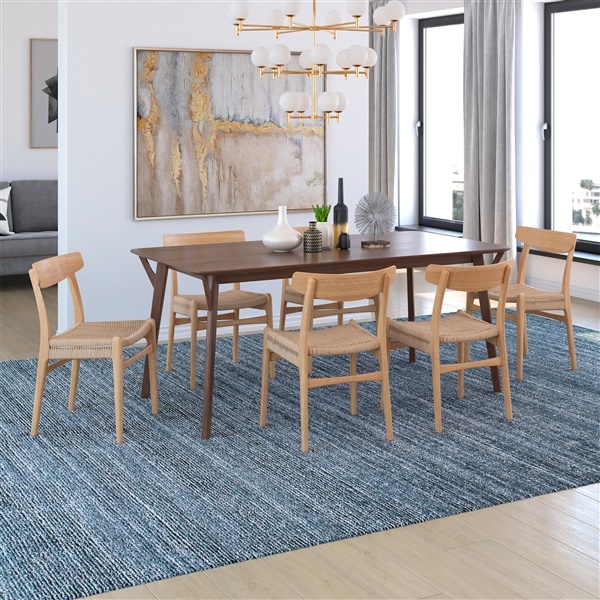 Both the traditional look and updated feel of the Hans Wegner CH23 Side Chair are enhanced by a woven cord seat that provides body-cradling comfort and support while accentuating the chair's organic warmth. 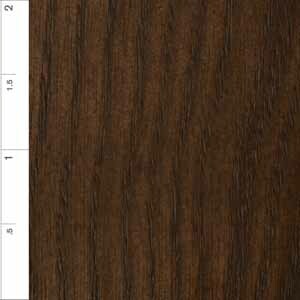 Choose from a variety of wood and finish options to ensure a perfect match to your home's design scheme and d�cor. Not much else to say - side by side with an original version, I can barely tell the difference, except for the newness vs patina and the different wood (I chose ash but I think the original is oak). 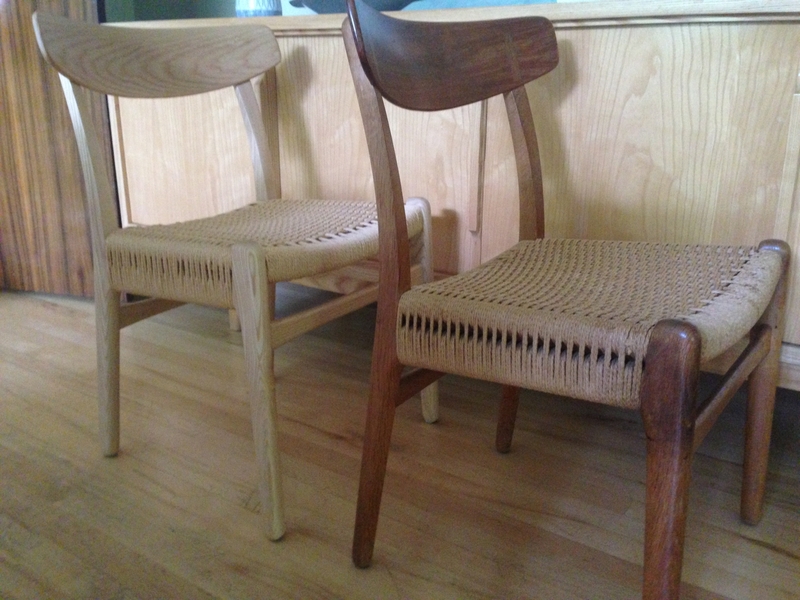 I have several MCM dining chairs and this one is the sturdiest - my favorite is the Hvidt with the curved back, but they're expensive, hard to find, and kind of delicate. This chair looks good, is well-made and is sturdy enough for your largest guests to not cause you anxiety when they sit in it. I bought at the $209 price and that's a real bargain. They came well-packaged and in perfect condition. These are not the greatest pics, but in case it's helpful, the darker wood chair is the original and the light one is the new Inmod version. ProsExtremely close (near identical) to the original. Miraculous reproductions on this site - my third purchase from here in the last year and the site never fails to impress me - thanks again! 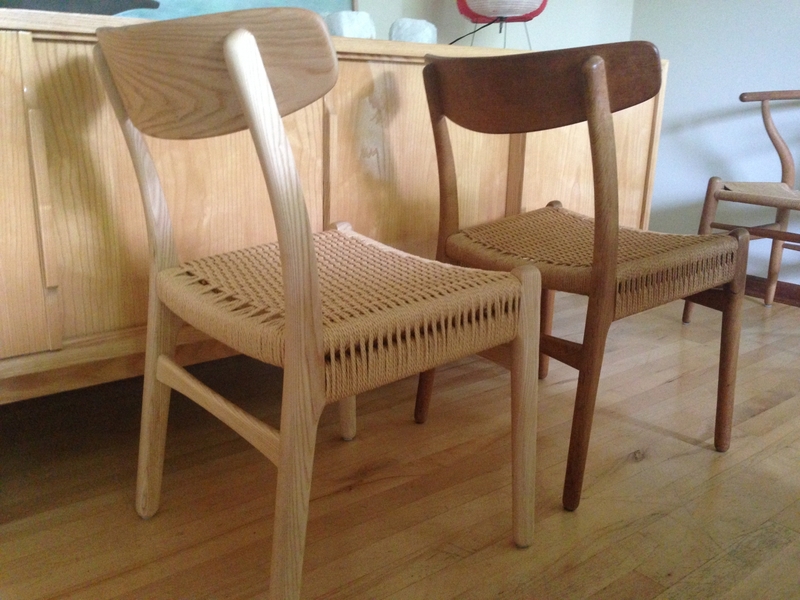 Ordered 4 for my kitchen dining set, the woven seats are what really grabbed my attention, I absolutely love them! Hi there! Can you tell me if the seat is stain resistant?? 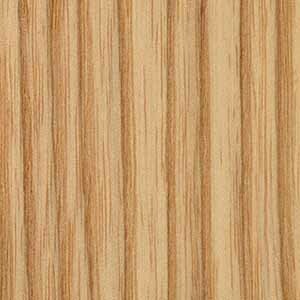 There is a wax finish over the papercord to help resist staining, but because the seat is made of natural material, staining can still occur if not treated promptly. We recommend cleaning any spills immediately with a damp cloth. How would the natural ash work with a birch table? We would recommend requesting a wood sample in the mail, free of charge, so you can see how the Ash wood pairs with your Birch table. 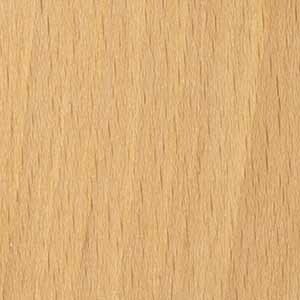 You may email us at [email protected] with the name of the item, wood colors you would like to see and your mailing address, and we will be happy to send swatches to you in the mail right away! I would like to match this chair as close as possible to this chair. 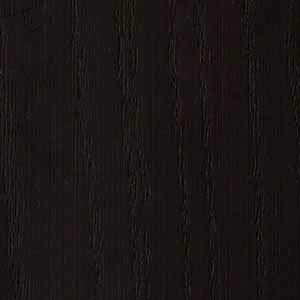 Can you tell me which option of wood finishes itvwoukd be? 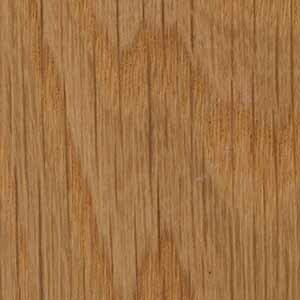 The wood option shown in the image is the American Ash / Natural finish. i would like to order 6 of these chairs, but want to see the chair photo in the other wood colors? is this possible? If pairing this chair with a lightly modern grey table, would the optional oiled oak be a better wood To work with? While we do not offer this chair in an oiled oak option, we would recommend the American White Oak / Natural finish to be a great option. We can also send swatches of our wood samples in the mail, free of charge, so you can compare the wood finishes with the table. To request swatches, you may email us at [email protected] with the finishes you would like to see, along with your mailing address.